Preetham is just 6 year old. He has been diagnosed with Blood Cancer (Acute Lymphoblastic Leukemia - ALL). 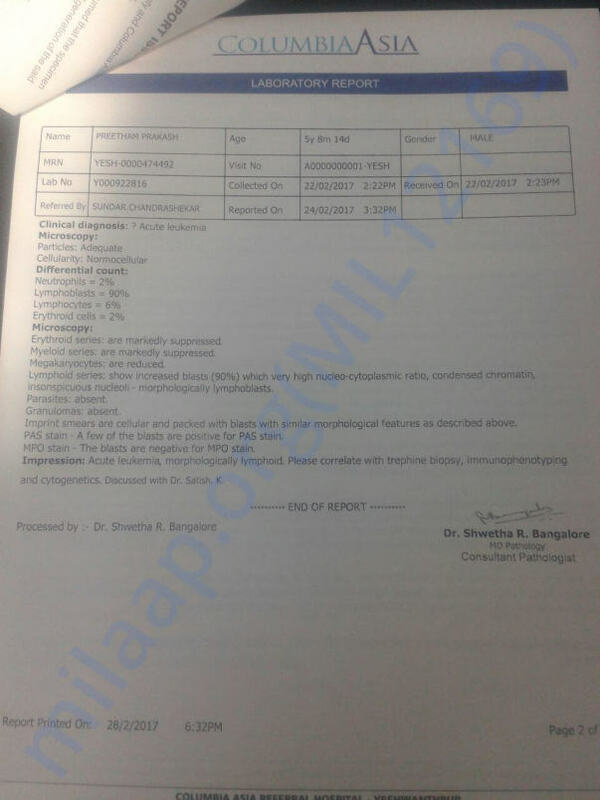 Currently he is getting treated at Columbia Asia Referral Hospital, Yeshwanthpur, Bangalore. 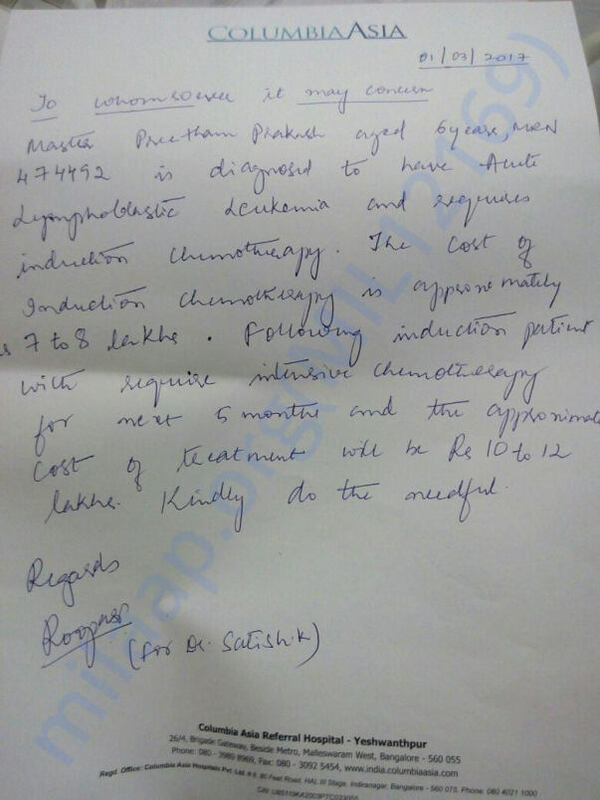 The overall treatment costs is around Rs. 10-12 lakhs. Preetham need to be hospitalized for the treatment quite often. 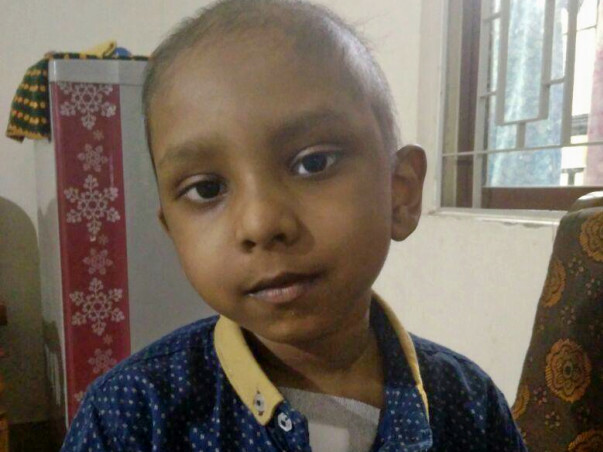 Due to frequent admission, Preetham's father is running into severe cash crunch for his treatment. Preetham's father is seeing Milaap fund raising campaign as a ray of hope to lessen cash crunch. 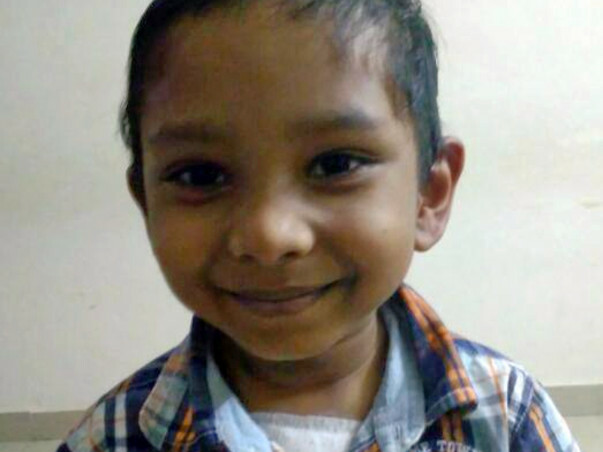 Here is an update on Preetham's health. Preetham is receiving last cycle of chemo. He is responding well to the medications, bravely fighting with chemo side effects. Preetham's father Rajaprakash thanks all the supporters for their unconditional support and looking forward for speedy recovery! 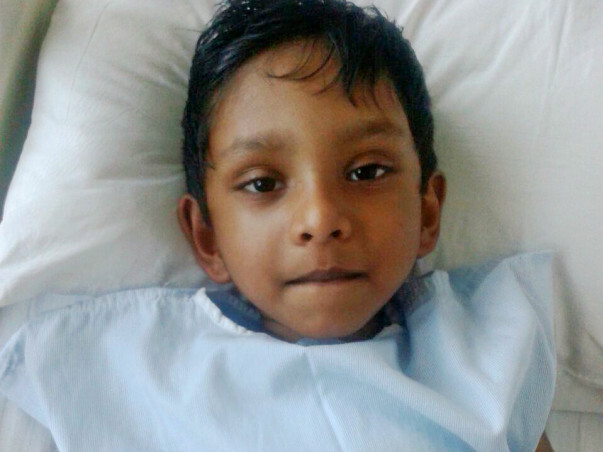 Preetham was discharged from the hospital 2 weeks back. Since then he has been going for the chemotherapy from Monday-Thursday and for checkups on Saturday. Three days back his haemoglobin and platelet count dropped as a side effect of the heavy medications and intensive treatment that he is undergoing. "He has been vomiting and his food intake has reduced", said his father, concerned about his baby. His condition has improved in the past month but he still has 4 months more of chemotherapy to endure. 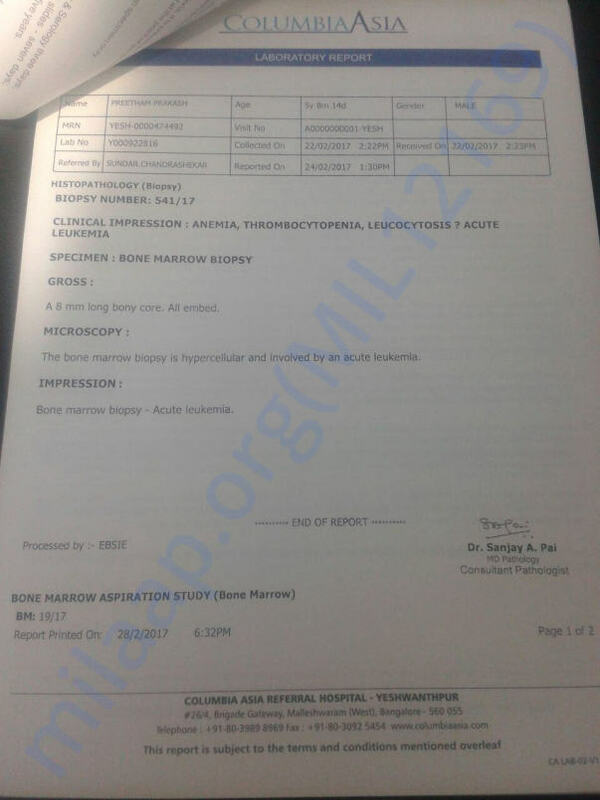 Every month there is Bone Marrow Test where the doctors are scanning his improvement. Thank you for the unconditional love and support. Please pray for his speedy recovery. Till date Preetham Prakash has received Rs. 331,502. 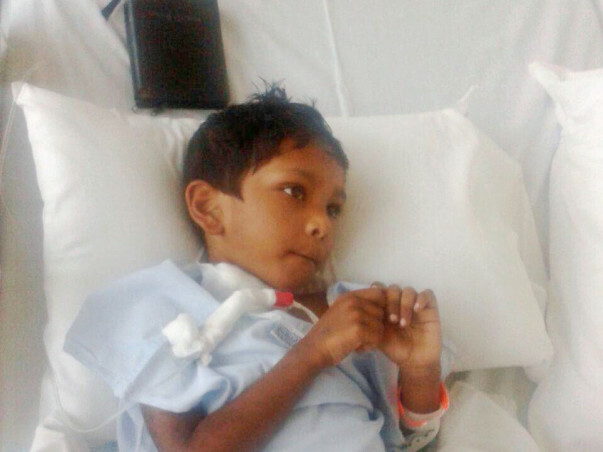 Preetham's father is thanking all the supporters for this contribution towards Preetham's treatment!